While the cinema will always be a draw for the kids, taking them to see the latest Despicable Me or Spiderman movie can be a costly exercise. Figures released recently by the British Film Institute revealed that the average price of a cinema ticket went up to £7.17 in 2015 – an increase of more than 48% in a decade. Factor in travel costs and snacks, and a family-of-four is likely to pay out more than £50 to see a two-hour movie. In some parts of the UK, the cost can soar to £100. Which is why a family movie night at home is such great fun, at a fraction of the price. Plus there’s an opportunity to introduce your youngsters to some real onscreen classics which they may not have heard of before. Here’s our list of 10 great family films, which can be picked up on lots of streaming services including Netflix, Google Play and Amazon Video. 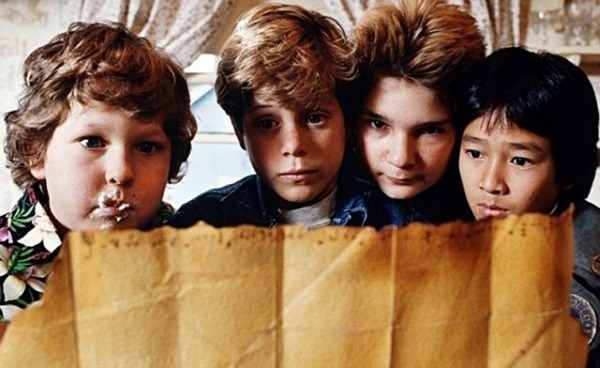 The brainchild of Steven Spielberg, this action-adventure comedy from 1985 sees a group of kids discover a treasure map and set off in search of riches so they can save their neighbourhood from being knocked down to build a country club. They must outwit a trio of mobsters and dodge death traps along the way. 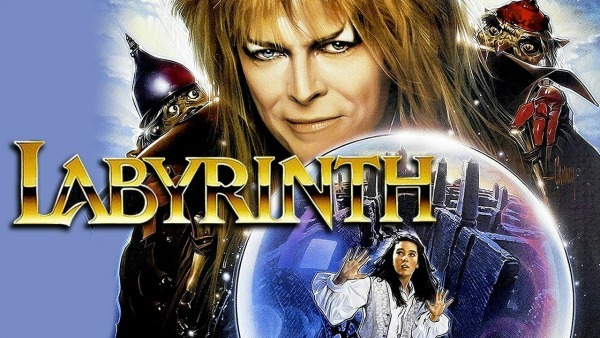 David Bowie stars in this fantasy about troubled teen Sarah who wishes her baby brother away into the clutches of Jareth, the Goblin King, and has to enter a maze in her quest to get him back. Directed by Muppet creator Jim Henson and executive produced by George Lucas, it has gained a huge cult following. When four children get into an inventor’s lab, his shrink ray machine miniaturises them. Thinking it doesn’t work, the inventor throws the device away, along with the tiny kids. Now a quarter of an inch tall, they have to survive the journey back to the house, where sprinklers are like intense floods and ants stampede like elephants. Another Spielberg classic, this story of an alien stranded on earth who is befriended by a young boy, was the highest grossing film of the 1980's, smashing all records until Jurassic Park came along in 1993. 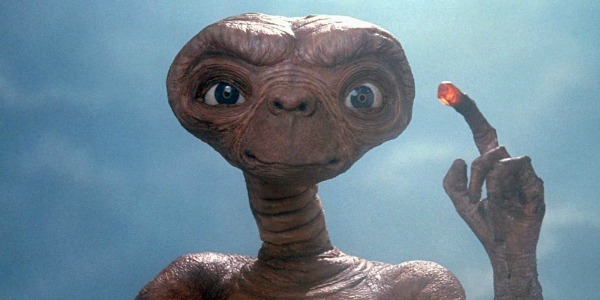 You may need to get the tissues out ET falls sick, and has to outrun Government officials as his species return to take him home. This 1982 musical extravaganza was remade in 2014. So maybe you could get the kids to decide which they like best. 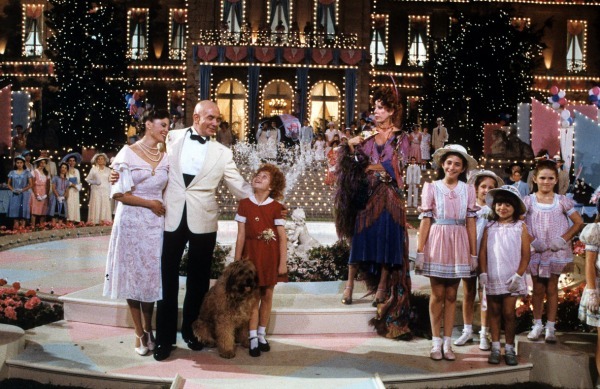 An orphan charms a rich and surly businessman, who attempts to help her find her real parents, with dramatic results. The kids will love the songs and are likely to be singing “You’re never fully dressed without a smile” for weeks afterwards. 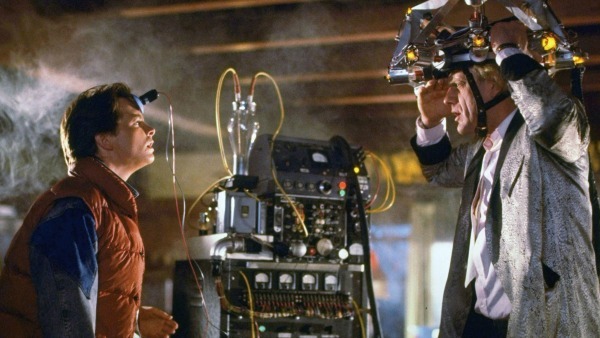 Marty McFly’s adventures in a modified DeLorean car with his scientist pal Doc Brown takes him back to the 1950's, where he meets his parents as teenagers, and has to act fast to save his entire family then return to his own time to save the life of the eccentric Doc. Although sequels were made, you can’t beat the original movie. 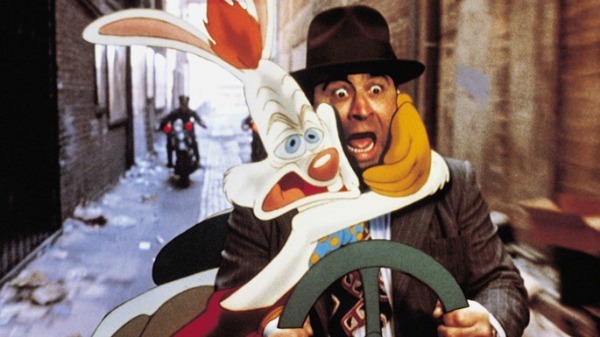 If the kids love cartoons, they’ll enjoy this toontastic tale starring Bob Hoskins as a grumpy private detective who is a rabbit’s only hope after he is framed for murder. Combining traditional animation with live action, this was the most expensive film made in the 1980's with a budget of $70 million. 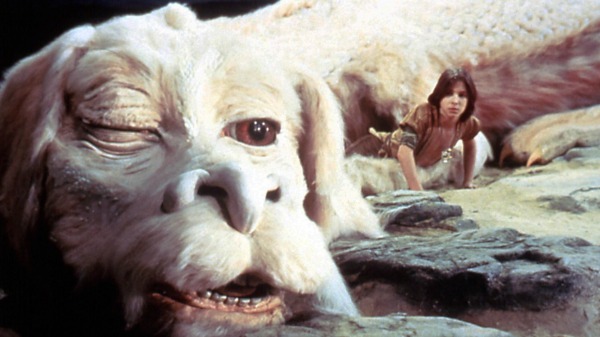 A boy ducks into a bookstore to avoid bullies, and picks up The Neverending Story. He becomes lost in the tale of Fantasia, a land which needs a human child to save it from destruction. 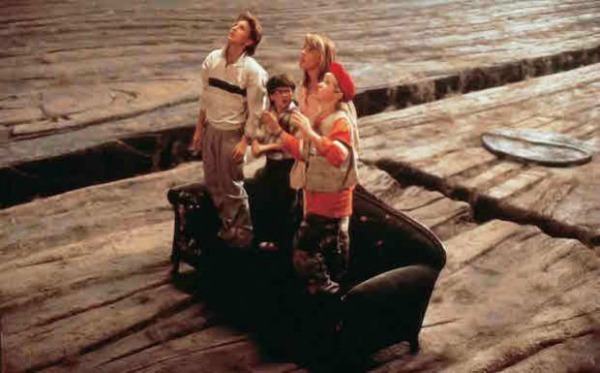 This film, about the power of a young boy’s imagination, has captivating special effects and brilliant music. After a wish turns 12-year-old Josh Baskin into a fully grown man he heads to New York, where he works for a toy company while trying to find the magical machine he hopes can turn him back into his old self. 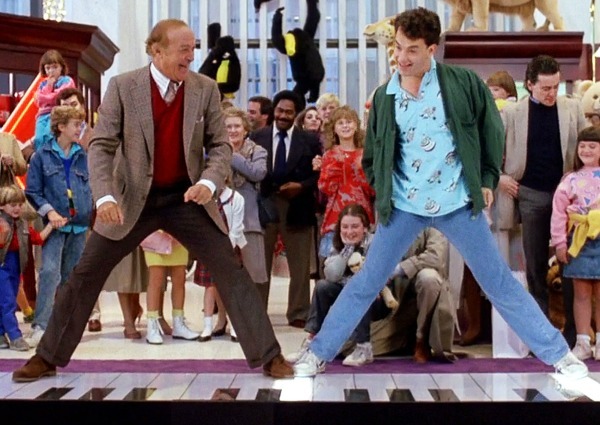 This charming 1988 film was one of Tom Hanks’ first, and a brilliant look at grown up life through the eyes of a child. 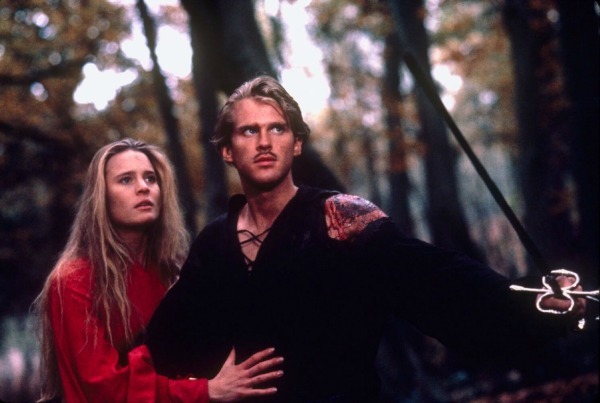 This cult movie is a romantic fantasy adventure comedy (yes, all of those things) about a Princess separated from her true love, who then returns to save her from the ruthless Prince Humperdinck. The swashbuckling tale has earned such a loyal following, even after 30 years there’s an online community and endless merchandise dedicated to the movie.